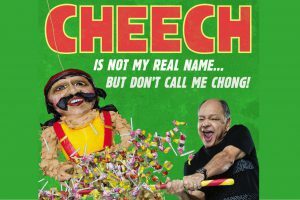 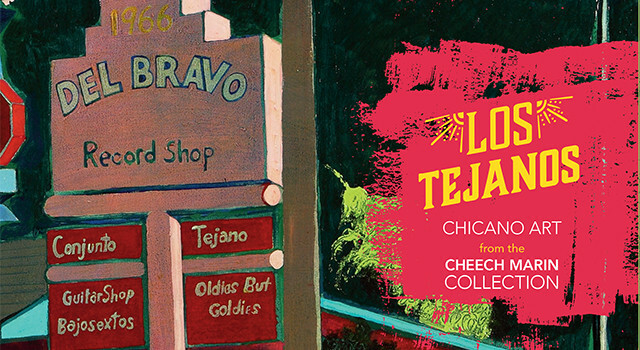 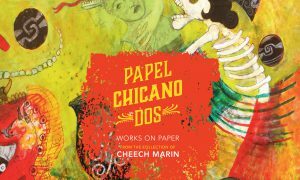 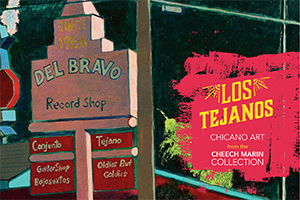 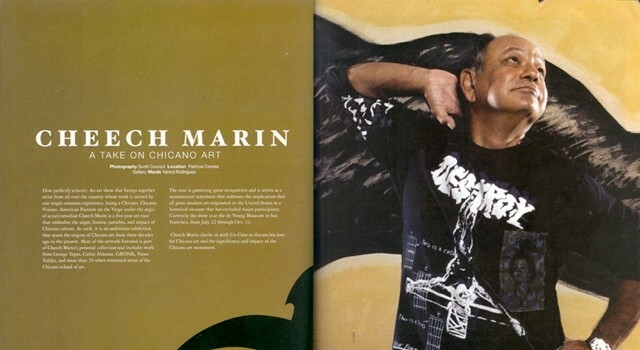 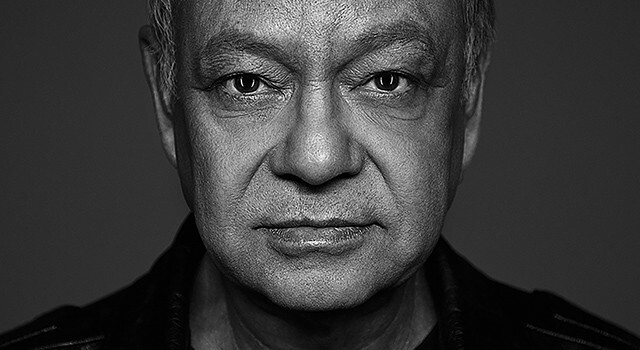 Cheech Marin is an actor, director, comedian, author, and Chicano art collector. 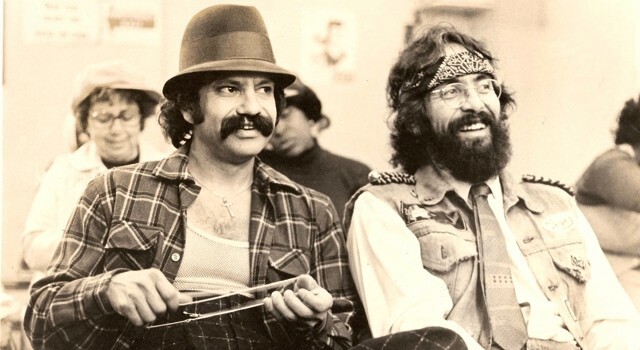 He’s also half of a comedy duo called Cheech and Chong, man. 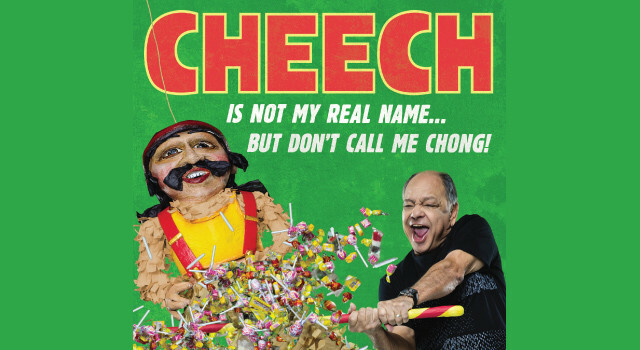 Long-Awaited Memoir Now on Sale!